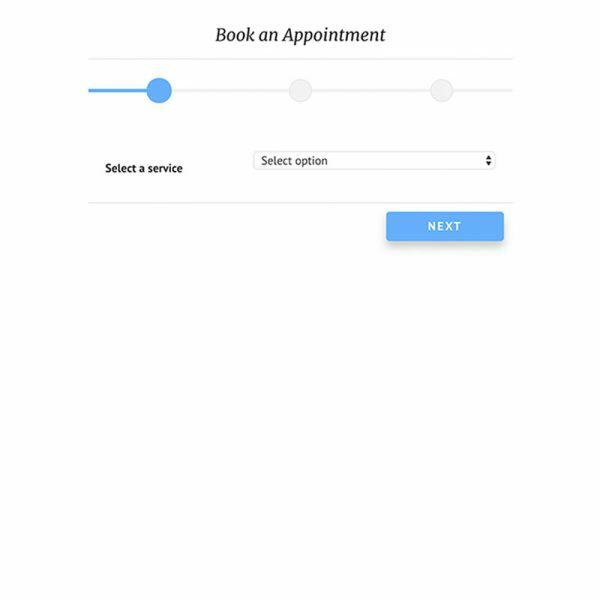 If you’re already using Easy Digital Downloads for eCommerce or you just want one of the simplest booking tools out there – Consider EDD Bookings. 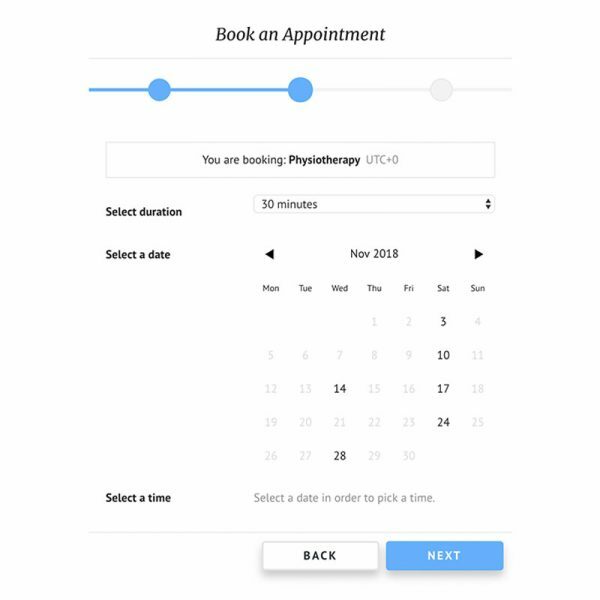 With Easy Digital Downloads and EDD Bookings, it’s easy to add appointment booking functionality for your medical practice (or pretty much anything else!). 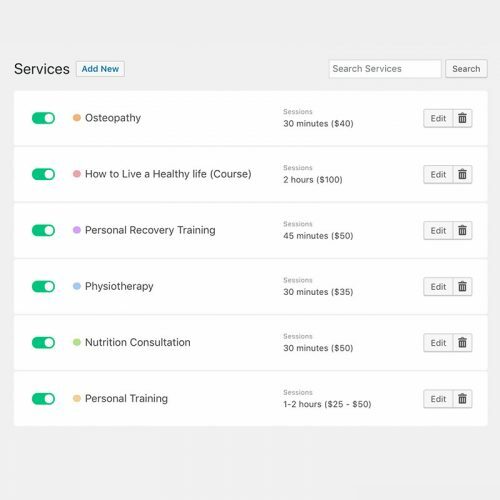 [EDD Bookings] can apply to doctor’s appointments, yoga sessions, consultancies, hairdresser appointments and much more. 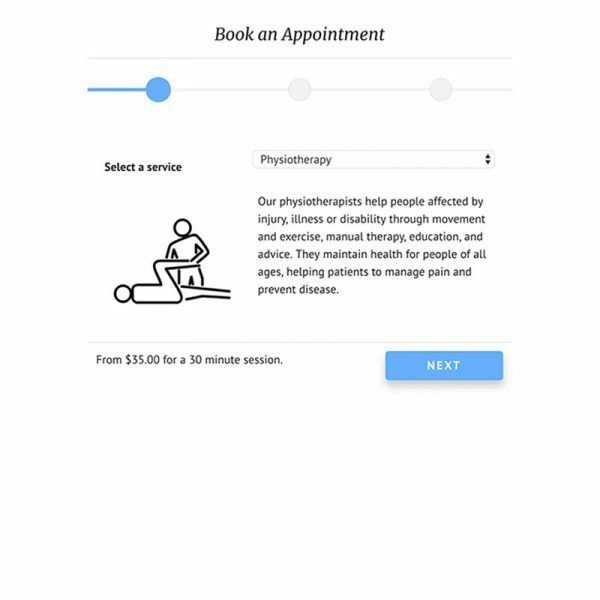 In two or three steps your clients will be able to book an appointment without leaving their house. 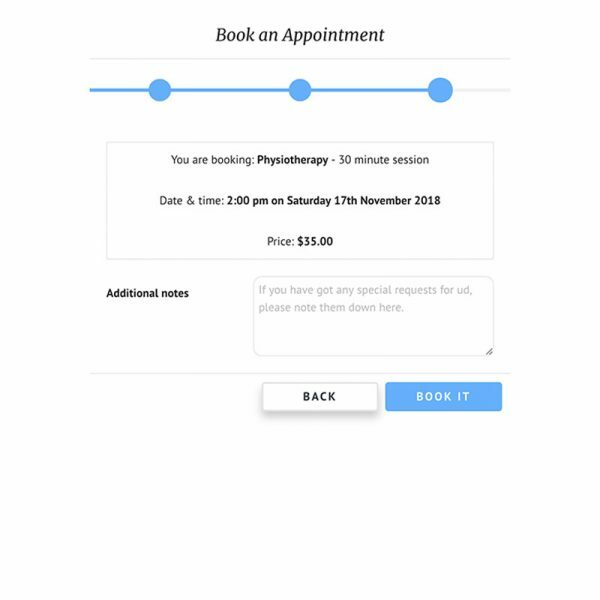 Gone are the days of having to take bookings in person or on the phone. Have EDD Bookings do the heavy lifting for you. The calendar view of bookings gives you a broad overview of the day’s, week’s or month’s schedule, whenever you need it. You can even distinguish between services using the colour filter. 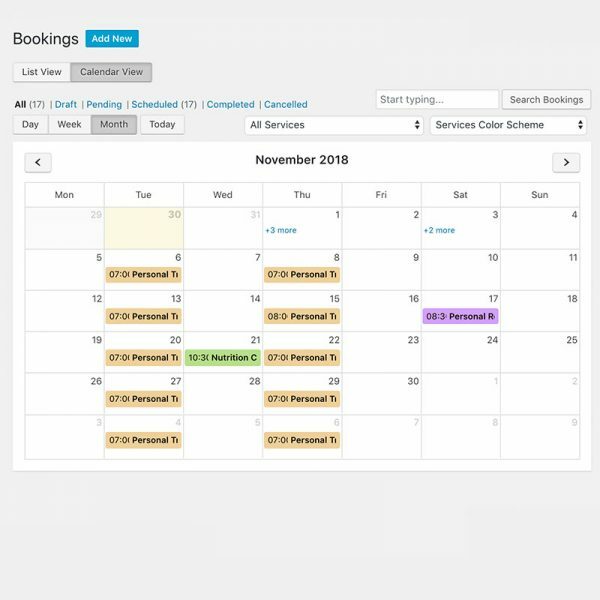 The list view of your bookings will show you all the details you need in a simpler list. Filter both views to show you exactly what you need. You are not limited to pre-set appointment lengths. Choose your own session length and corresponding price, whether it’s minutes, hours, days or weeks. The available dates and times are set up via our intuitive availability calendar. 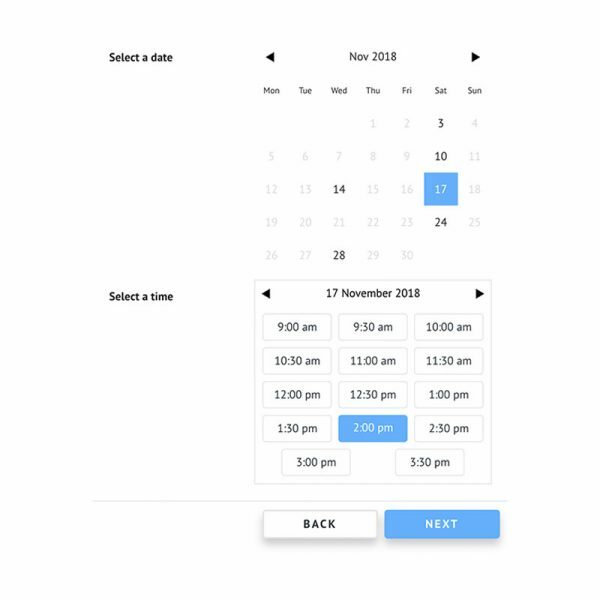 Set start and end times, use repetitions to keep things consistent, and set exclusions for those days when you’re closed or have limited availability. Selling services on your website requires more than just a booking system. EDD Bookings is built on the Easy Digital Downloads plugins, which offers many great free and premium e-commerce features* to achieve almost anything you need. All EDD add-ons are developed and supported by a team of professional developers and support experts. *Not all Easy Digital Downloads add-ons (sold by EDD and/or 3rd parties) are compatible with EDD Bookings. Looking for one in particular? Let us know. 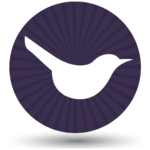 EDD Bookings is a third-party extension for Easy Digital Downloads; developed, supported and sold by RebelCode Ltd. 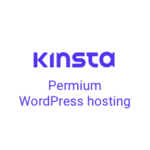 It is built for use with the free EDD WordPress e-commerce plugin. © EDD Bookings | The appointment bookings add-on for Easy Digital Downloads.